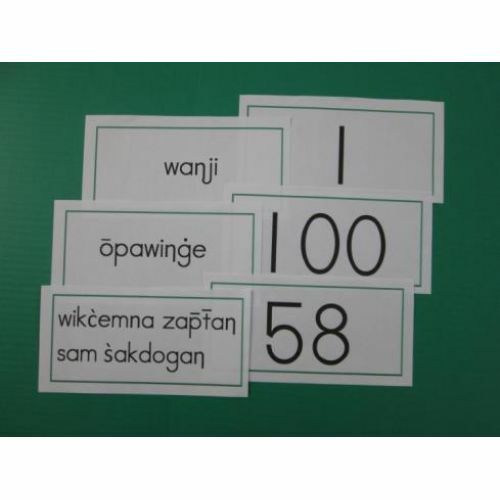 Build number recognition and counting skills for numbers 1–100. 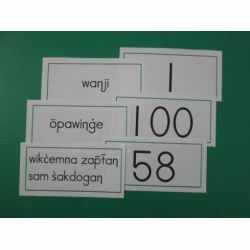 Cards feature numeral on front and number words on back. Great for test prep and review. 100 Sturdy cards.